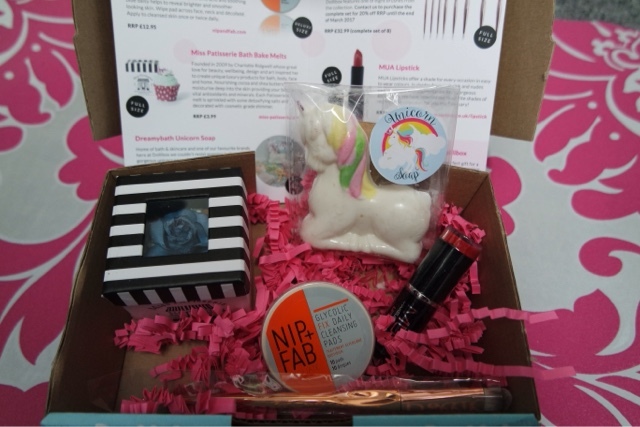 I LOVE trying subscription boxes. It is a great way to discover new things that you wouldn’t usually buy or thins you didn’t even know were out there to buy! 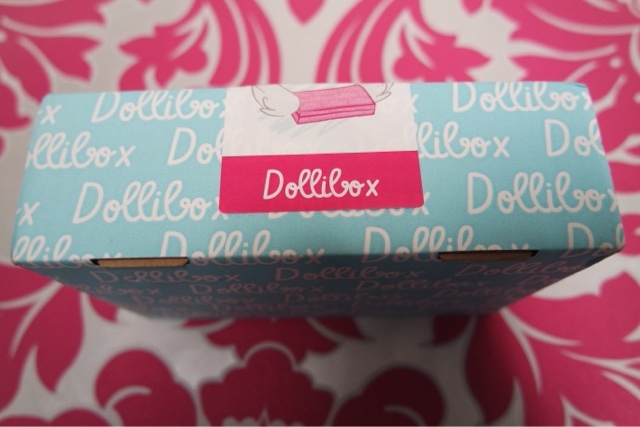 I had seen a lot of people talking about Dollibox online so wanted to see what the hype was about. I have seen so many people raving on about these, I was really excited to give them a go. I really like having trial sizes of things before committing to full size/large pack. They left my skin feeling so amazing and I really noticed a difference after the second use of them. My skin didn’t look so congested and looked a lot more glowing. I love unicorns, I wish they were real. This soap is just so cute and just like the bath melt, I can’t quite bring myself to use it (sad, I know!). I really do love bath products but when they look that beautiful it is such a shame not to keep it. I love trying new brushes, and even better when you get one in rose gold!! I love the look of this brush and I love how nice it is to use. The one I received was an eyeshadow brush, there were 8 possible brushes you could have received. It is always good to try a new lipstick shade or brand and MUA was a brand I hadn’t really tried much if before so I was quite excited to see if included in my box. It was a really bright red, so it currently matches my hair! The formula was nice and it lasted well. I really liked that the box included a list of what was included and a bit more information about each product, as well as where to buy it from if you wanted to buy more.